Today, we’re excited to announce the first Test Pilot experiments for your mobile devices. With these two experiences, we are pushing beyond the boundaries of the desktop browser and into mobile apps. 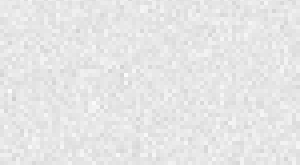 We’re taking the first steps toward bringing Mozilla’s mission of privacy, security and control to mobile apps beyond the browser. What Are the New Mobile Test Pilot Experiments? Are you having a tough time keeping track of all the different passwords you’ve made for your online accounts? How many times have you had to reset a password you forgot? What do you do when you’ve saved a password on your desktop but have no way to access that online account on your mobile device? Look no further, we’ve created a simple app to take your passwords anywhere you go. Jotting down quick notes is something many of us do everyday to keep track of our busy lives. Whether you’re on your desktop at home or at the office, or on the go with your mobile device, we want to make sure you’re able to access those notes wherever you are. 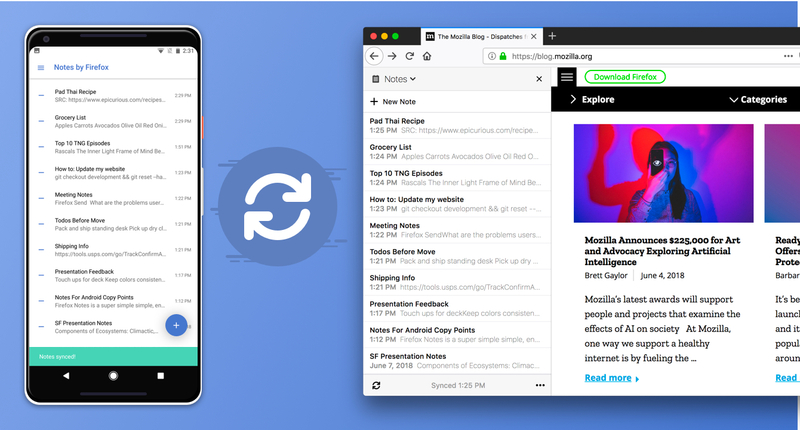 Notes by Firefox is a simple, secure place to take and store notes across your devices – desktop AND mobile. Now Firefox account users have the option to sync notes from any Firefox browser on any Android smartphone or tablet. Plus, your files are encrypted from end-to-end,, which means that only you can read them. 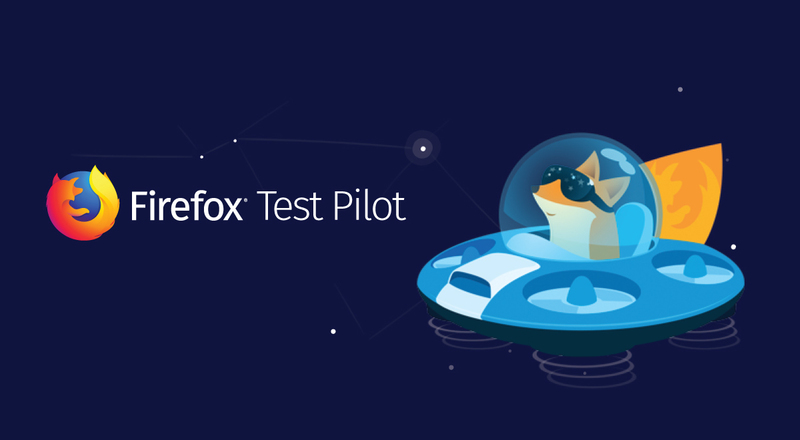 The Test Pilot program is open to all Firefox users and helps us test and evaluate a variety of potential Firefox features. To activate the new Lockbox and Notes extensions, you must have a Firefox Account and Firefox Sync for full functionality. We’re committed to making your web browsing experience more efficient, and are excited for the even bigger mobile experiments still ahead. Check out the new Firefox Lockbox and Notes by Firefox extensions and help us decide which new features to build into future versions of Firefox.